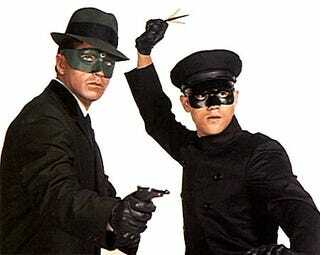 I'm excited to be taking on ‘The Green Hornet' - obviously, I've been a huge fan of the show since I was a kid. The idea of stepping into Bruce Lee's shoes as Kato is both humbling and thrilling, and to get the chance to direct the project as my American movie debut is simply a dream come true. Stephen was always my and [co-screenwriter] Evan [Goldberg]'s first choice for director and to play Kato. We just hope that he never finds out we're not the Wachowski Brothers.